More than 20 years since England hosted the Rugby World Cup, 20 nations come to do battle. The tournament kicks off when England take on Fiji on Friday 18th September. 48 matches and 44 days later it concludes with the grand final on Saturday 31st October 2015 at Twickenham Stadium. 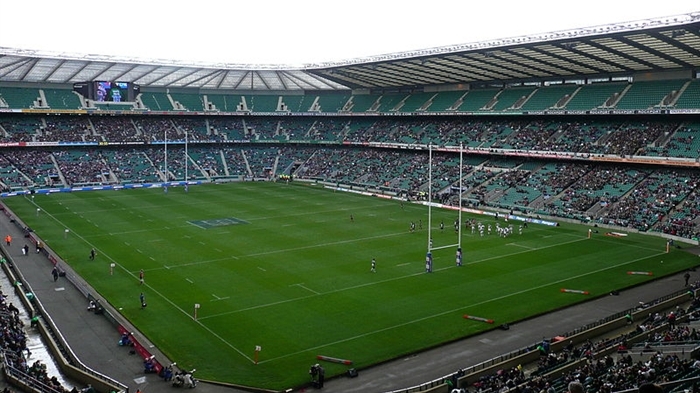 Twickenham hosts 10 of the 48 games of the 2015 Rugby World Cup. The home of English rugby Twickenham Stadium hosts 10 of the 48 games of the 2015 Rugby World Cup including the opening match when England take on Fiji on Friday 18th September and the final on Saturday 31st October 2015. England last hosted the World Cup back in 1991, when the host nation lost out to Australia in the final, and this year's tournament promises to see some scores settled with the England v Australia game the most in-demand of all the tournament. The centre-point of the London 2012 Games hosts five Rugby World Cup matches. 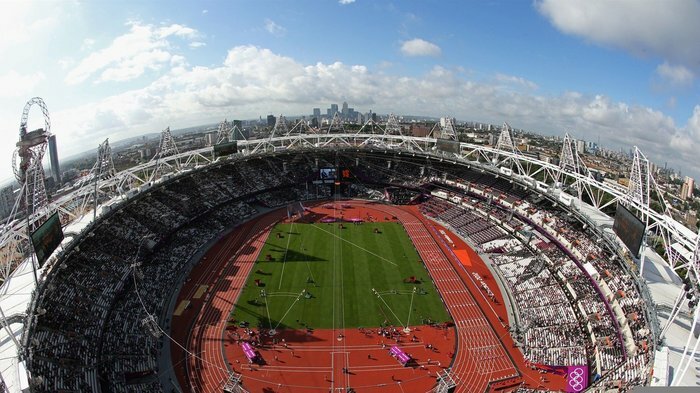 The centre point of the London 2012 Games, the £537 million Olympic Stadium, becomes one of three London venues to welcome players in the 2015 Rugby World Cup. The first World Cup game at the 54,000 capacity stadium is France v Romania and the final World Cup fixture at the Stratford stadium is the Bronze Final, the deciding match for who takes third place in the tournament. Britain's largest stadium, home of the England Football Team, hosts two matches. 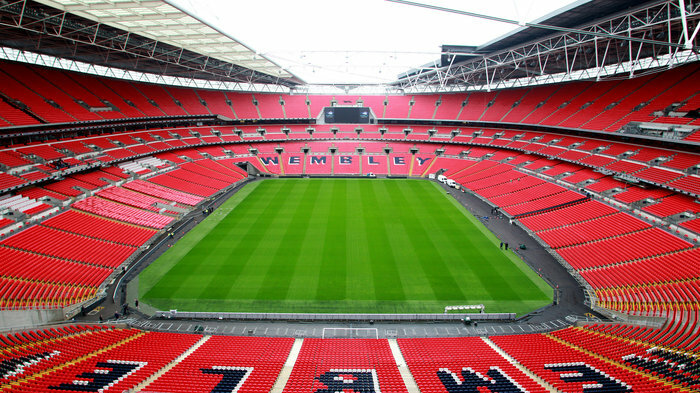 It may be the national stadium of the England football team but Wembley Stadium has rugby pedigree too. The 90,000 capacity stadium hosted its first rugby international in 1992, when England defeated a touring Canada side 26-13 while Twickenham underwent redevelopment. It has also hosted seven internationals while Cardiff's Millennium Stadium was being built in the late 1990s. Now it hosts two Rugby World Cup matches in 2015, New Zealand versus Argentina on Sunday 20th September, and Ireland against Romania on Sunday 27th September. From cheap budget places to stay to luxury 5 star hotels see our deals for hotels, including Hilton London Hyde Park Hotel from 67% off.